The first thing that comes to mind when you hear the word skunk is the odor they secrete when they become scared. Skunks are attracted to Fairfield County properties by food/trash scraps and gardens. When a skunk feels cornered or in danger it will release an offensive odor, which is extremely hard to get rid of. 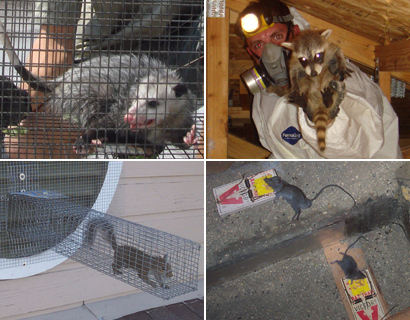 However, our team is licensed and trained in trapping and removing skunks as well as many other Connecticut wildlife critters. Our team services the following cities: Weston, Wilton, Redding, Easton, Brookfield, Sherman, Monroe, New Fairfield, Bethel, Bridgeport, Stamford, Norwalk, Danbury, Greenwich, Fairfield, Stratford, Shelton, Trumbull, Newton, Westport, Ridgefield, Darien, and New Canaan. We also service the following counties: Litchfield County, New Haven County, Westchester County, Putnam County, Dutchess County, Nassau County, and Suffolk County. 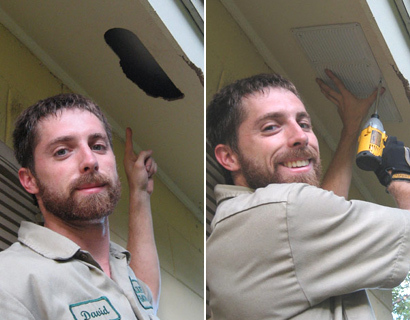 To learn more about our services, visit the Fairfield wildlife control home page. A mouse is an annoyance; one we definitely do not want to share our home with. They snuff around our food, even eating them without our notice. In this process they may transmit some serious communicable diseases. They also leave around feces and urine everywhere they go and getting rid of the smell and the waste, along with them is something that needs to be done. Here are some techniques that will help you get rid of mice without killing them, as it is the humane way forward. Having a pet in home in the form of a cat or a dog will go a long way in getting rid of house mice. While some dogs may not hunt, you will be hard pressed to find a cat who doesn’t. If your house is swarming with mice go to the local pet shelter or a pet store and get a cat, and let it do its thing. They have an acute sense of smell and will sniff out and eliminate every last one of those mice. Using a trap to get rid of mice is feasible only when you have a few of them and not an infestation. Traps can have multiple chambers, to help you catch more than one mice at a time. The trap works such that when the mice enters the cage and chews on a bait, the trap door closes and the mouse is trapped. You can now take the trap outside someplace and release the mice. 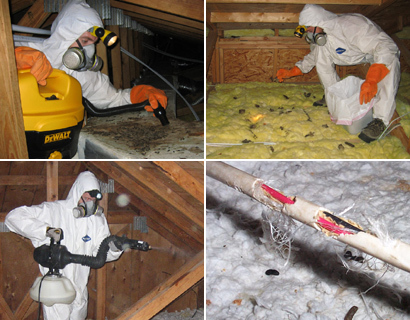 Exclusion is one of the most effective ways to help your homes to be free of mice. A high quality wire mesh made out of either copper, aluminum or steel can be used to block entry points where you suspect a mouse can enter from. It is recommended to use copper meshes as they don’t rust and last for a longer time. These wire meshes are finely woven, making it extremely difficult to chew through. Make sure you follow up with putting these wire meshes when you are done getting rid of mice in any of the above following ways. 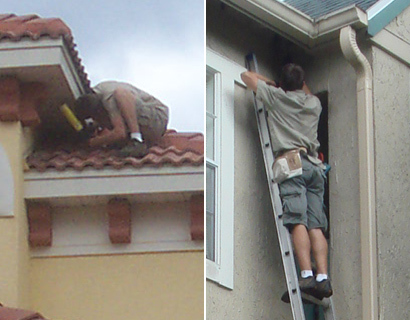 These above procedures are effective enough in keeping mice away from your house. Using repellents does not work that much since the smell is not uniform throughout the house and the mice will simply find a better hiding place. On the other hand, killing them using poison or after trapping isn’t the most humane way feasible since there are so many alternate ways to work around that will help you solve the problem.